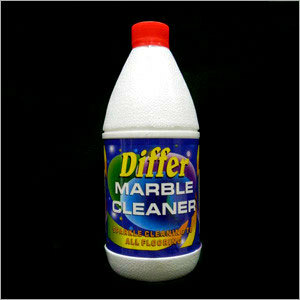 Cleaning form central part of our lives. 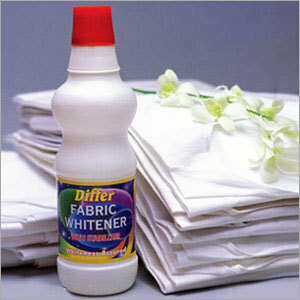 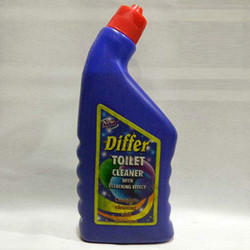 Be it your body, house or surroundings, everything should stay clean and tidy. 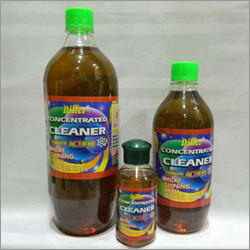 Healthy cleaning practices assists us in maintaining clean and green environment. 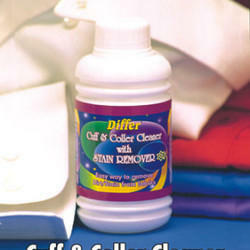 Have you ever noticed that the roots of various dangerous diseases lies in avoided cleaning practices. 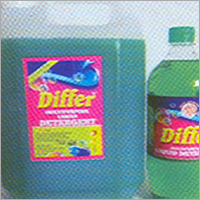 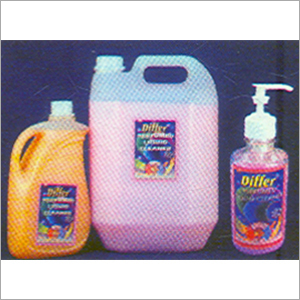 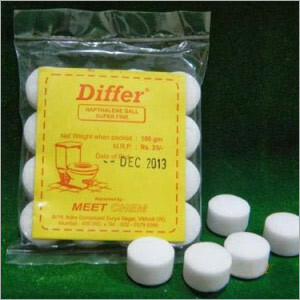 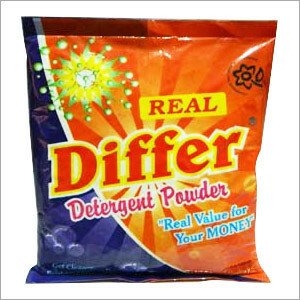 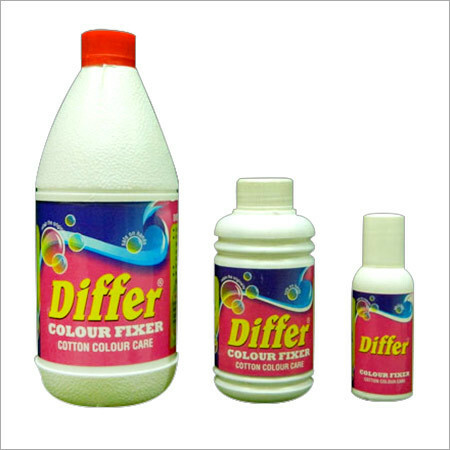 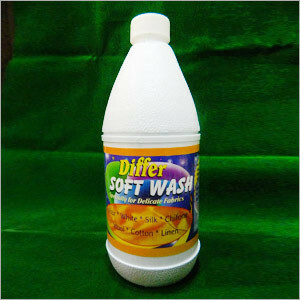 Hence, understanding the crucial need for cleanliness in our society, our company Meet Chem, under its brand name 'Differ' provide variety of cleaning products, toiletry and healthy natural cosmetics. 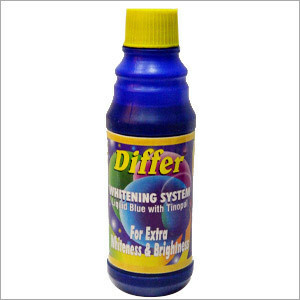 "We want inquiries from Mumbai and Near by areas only."